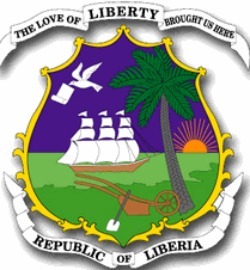 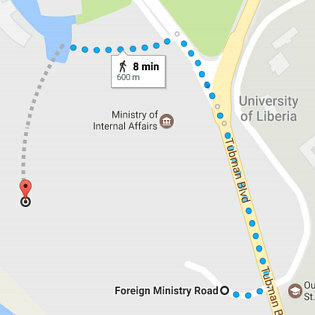 An Act to Establish The Liberia National Commission on Small Arms. 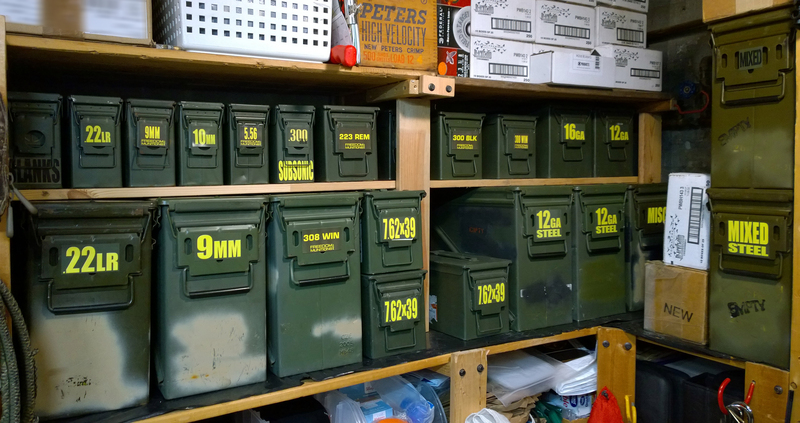 Firearms and Ammunition Control Act. 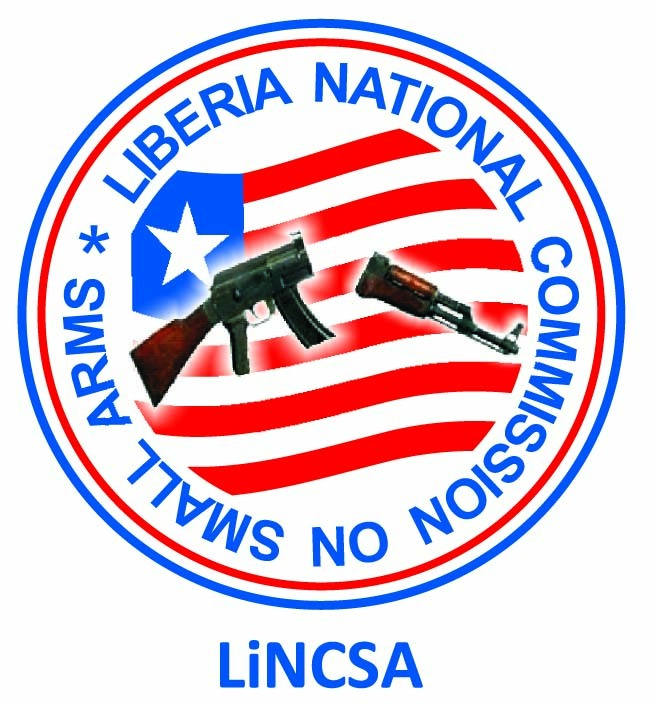 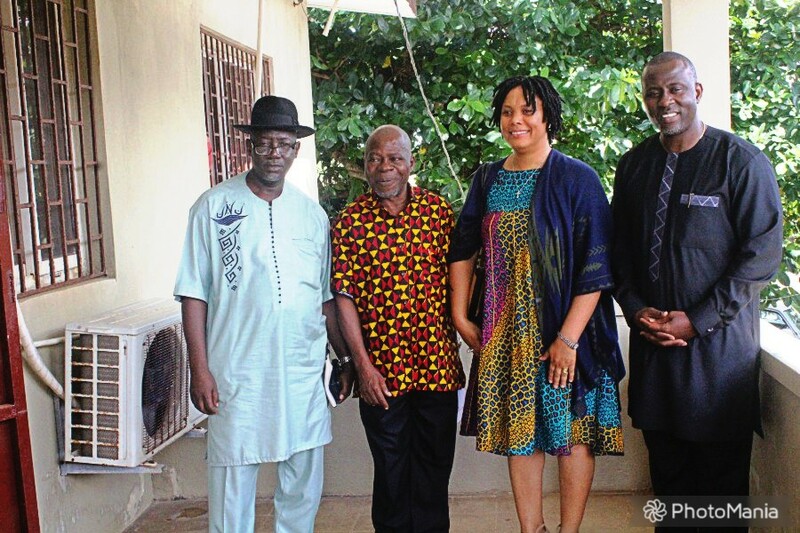 The Liberia National Commission on Small Arms (LiNCSA) has a new Chairperson. 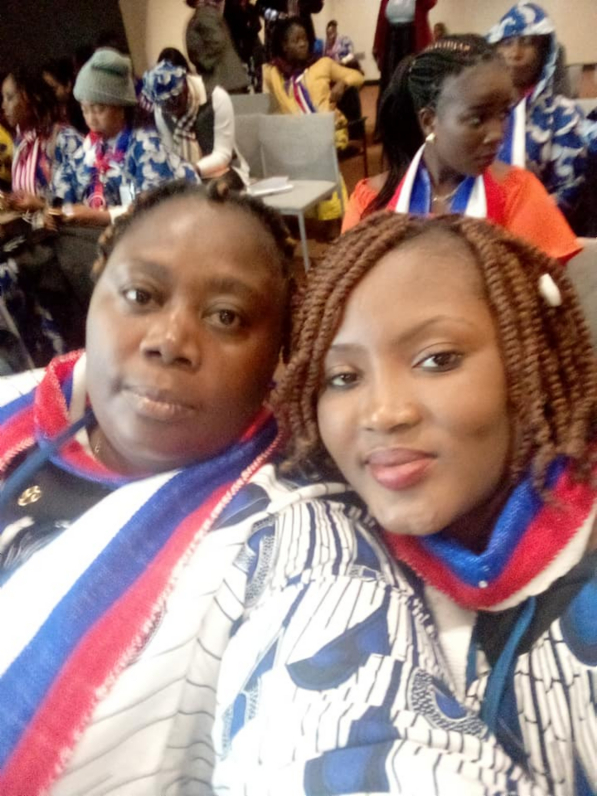 President George Manneh Weah appointed Hon. 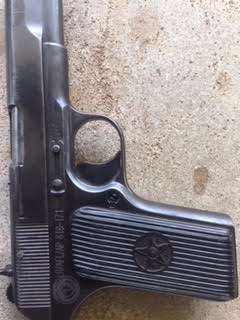 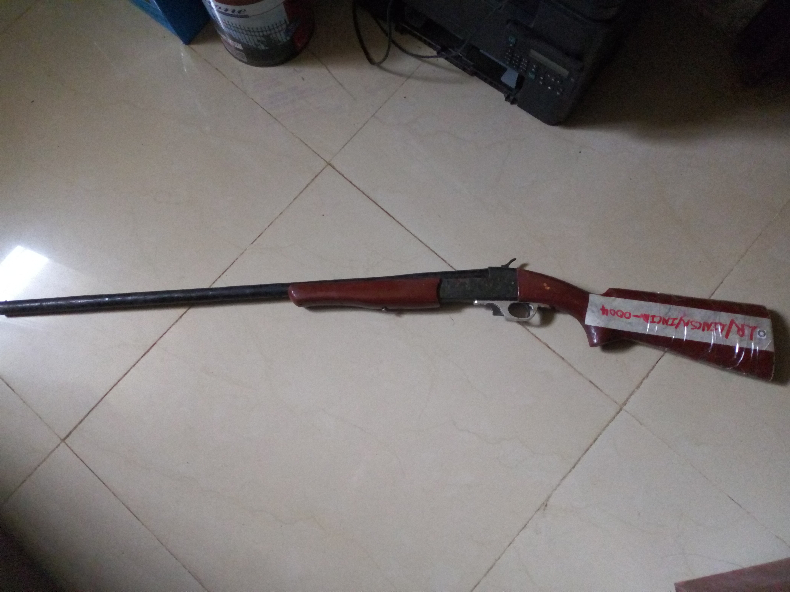 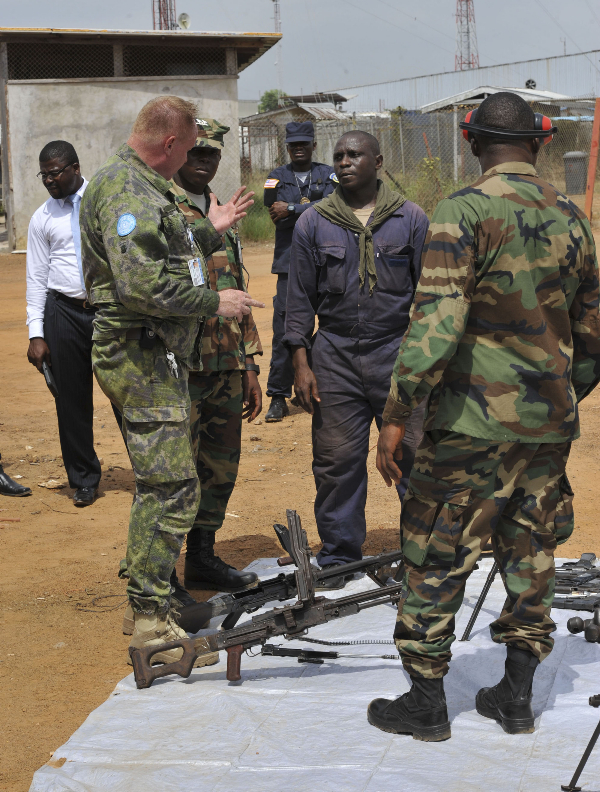 Marvin M.
Owing to combat the proliferation and eradicate the illicit trade in small arms and Light Weapons across the Sub-Region in which Liberia is included, and knowing the danger these weapons pose to Global Peace Security and undermine the Rule of Law, From the stand Point of the Liberia National Commission on Small Arms (LiNCSA). 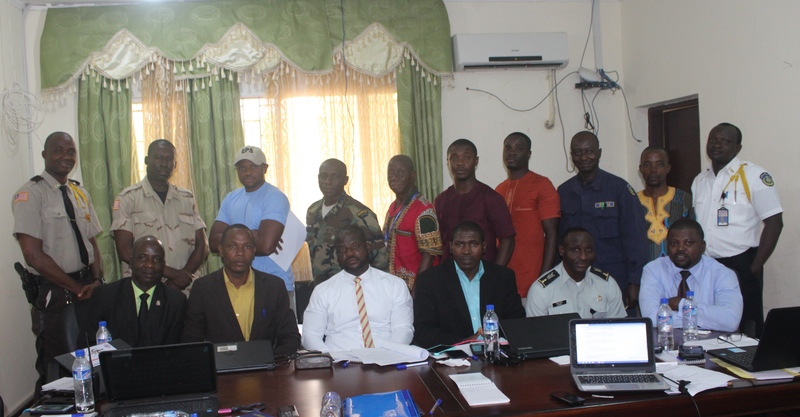 I am poised in working with a team to bring effectiveness and efficiency in improving Liberia Small Arms Laws, Stockpile Management, Implementing the International Tracing Instrument and upholding the mandate in which the Commission was established. 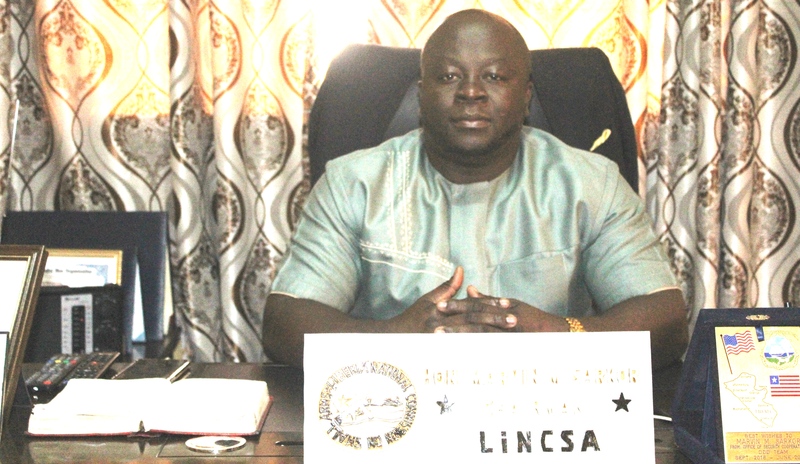 LiNCSA leads SOP development with national security experts from AFL, LNP, EPS, NSA, LDEA and LIS. 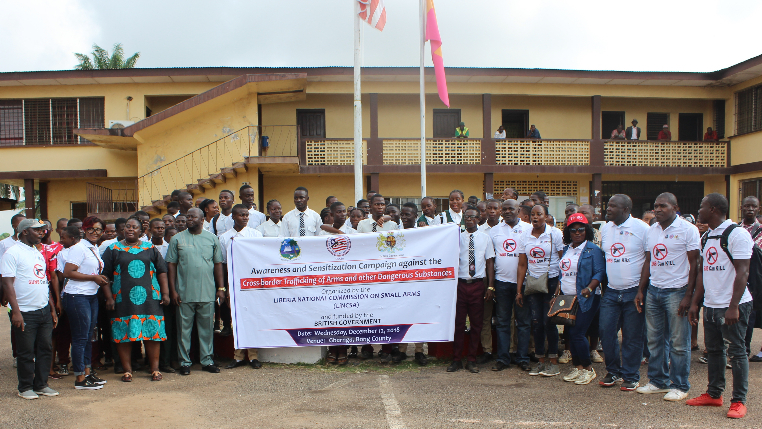 The Liberia National Commission on Small Arms Gender Unit receives a boost to enhance the activities of gender in the Commission. 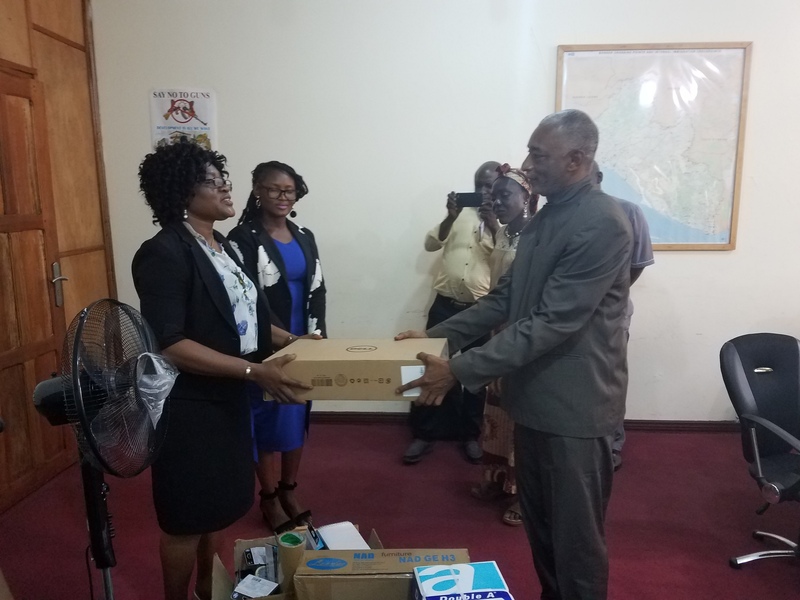 The Gender and Security Taskforce in Liberia, in collaboration with the United Nations Development Program, donated a consignment of office equipment and accessories to the Gender Unit of LiNCSA. 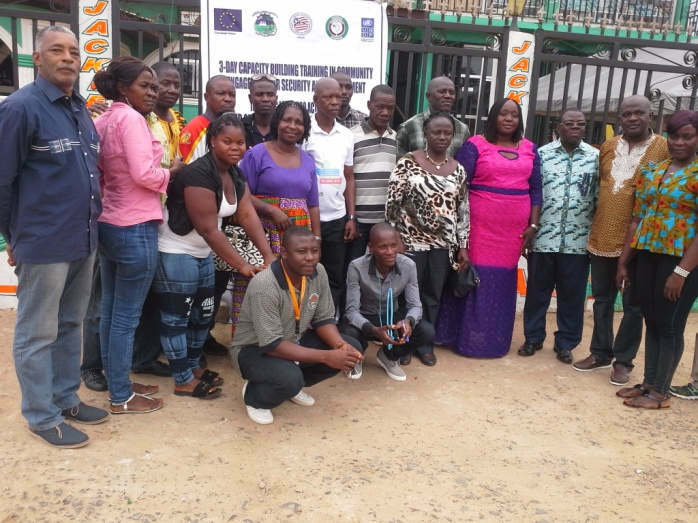 The Liberia National Commission on Small Arms (LiNCSA) in collaboration with the United Nations Development Programme (UNDP) has provided training opportunities for fifteen local Civil Society Organizations (CSOs) in the area of ‘Community engagement for security and development’ in Ganta, City Nimba County.